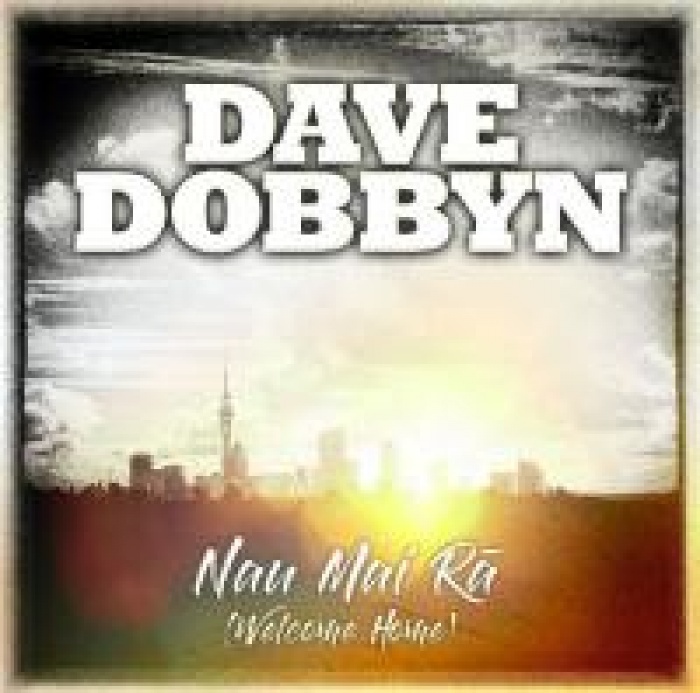 Dave Dobbyn has released his classic Kiwi anthem Welcome Home in te Reo to celebrate Māori Language Week (Te Wiki o Te Reo Māori). The 60 year old singer said he wrote the song in 2005 after watching anti racism marches in Christchurch. He described it as a prayer saying, "It was written "out of a sense of public decency to welcome immigrants". The song was translated by language expert Te Haumihiata Mason. Dobbyn told Māori TV the process has encouraged his own te reo journey. Dobbyn says he was "moved" by the translation and that it was "such an honour to sing in te reo, a naturally poetic tongue". "It's quite a challenge, but Te Hau is a great teacher and I was charmed by both her coaching and support from Maimoa. "I don't have any excuses now for not immersing myself in the language. It's like learning to play a new instrument." this song then I think it will be a great growing curve for me. I would challenge any Pākeha to know a little bit of te reo. To know the spirit of it and to know the history." Dobbyn says he's looking forward to singing Nau Mai Ra in far off lands because it connects the dots. Being in te reo it sort of depends on the authenticity of it. This is taonga, the language is precious and extremely poetic, very singable."